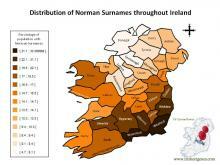 Humans first arrived in Ireland around 10,000 years ago after the last ice age. 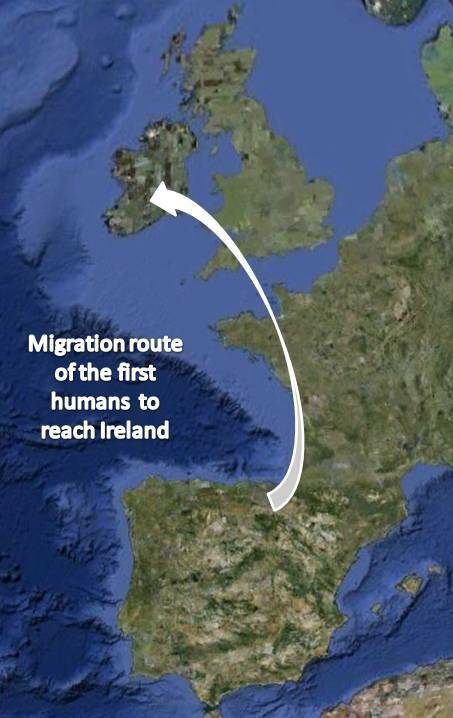 It is believed that their journey began in Northeast Spain in an area now known today as the Basque Country and took them North across western France, into Britain and eventually into Ireland. These first humans were undoubtedly followed by others but how many, and when, remains a mystery, although genetic studies may eventually shed light on this. 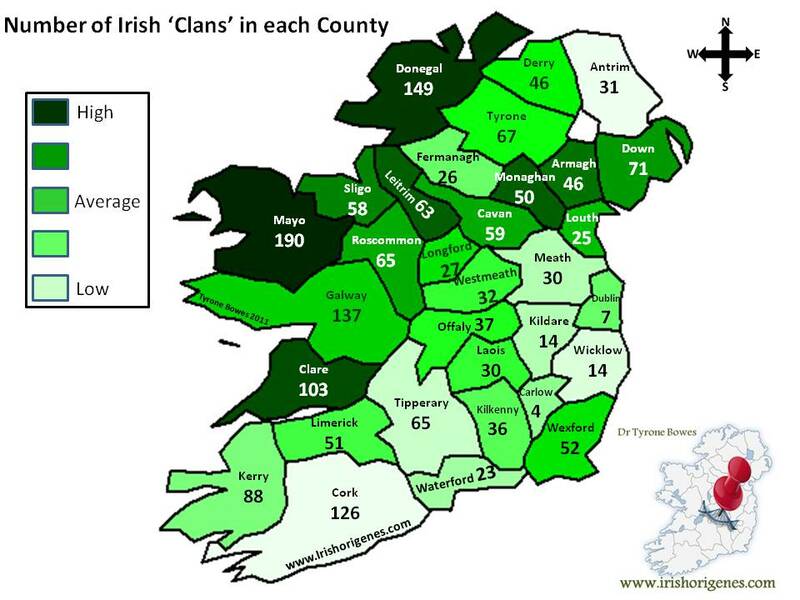 By far the most important human migration to Ireland was by the Celtic peoples who arrived on these shores about 2,600 years ago (600 BC). 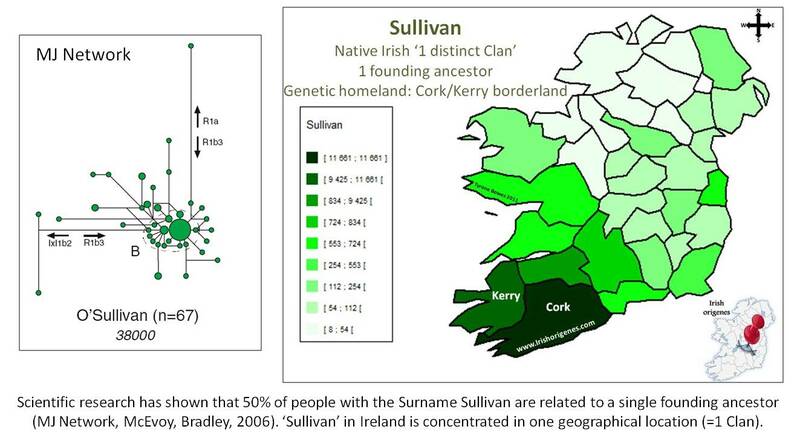 Whether this was an actual invasion or a gradual assimilation of ‘Celtic culture’ by the native population, and the extent to which Celtic peoples have contributed to the gene pool of these shores remains a mystery, and one which again, may only be solved by genetic analysis of the people living on this island. What we do know is that the Celts left us their Clan system, distinctive Gaelic language and artwork, and left their permanent mark on the landscape and Placenames. 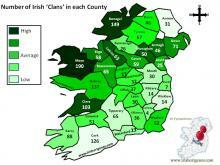 Celtic Ireland was already a violent society where the national pastime appears to have been ‘cattle raiding’. 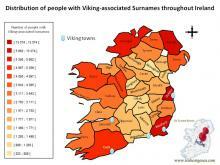 The intensity of this warfare was increased with the arrival of the next humans on these shores, the Vikings. 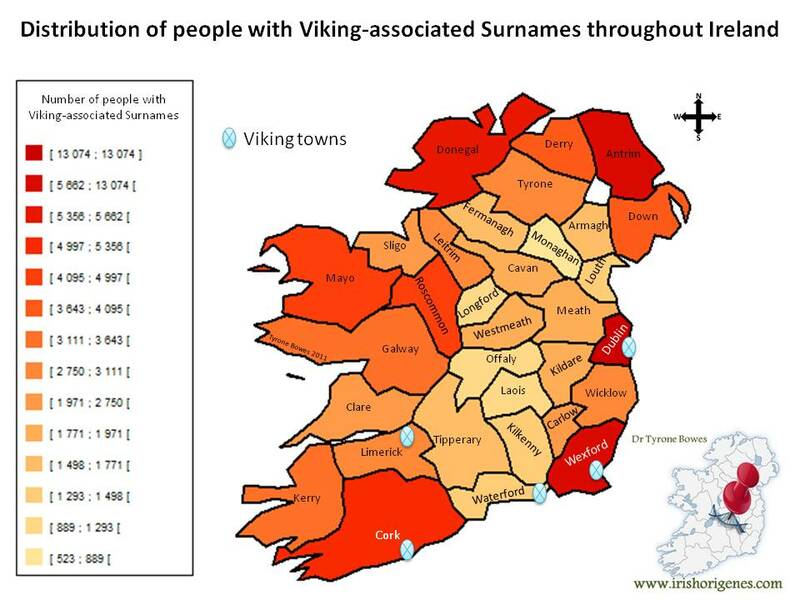 The first Viking raids began in 795 AD, but is was not until 840 AD that they established their first settlement by Lough Neagh in Northern Ireland, other more permanent settlements followed, including Irelands first towns of Dublin, Wexford, Waterford, Cork and Limerick. The Vikings were followed by their distant relatives the Normans, who arrived with their Welsh, English and Flemish comrades in 1169 AD. What followed was the eventual conquest of almost the entire island. 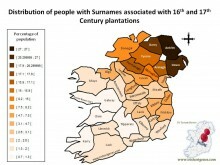 Many of the descendants of these new invaders became ‘more Irish than the Irish,’ and Gaelic culture appears to have undergone a revival of sorts by 1300 AD with English rule and law reduced to the area known as the ‘Pale’ surrounding what is now County Dublin. 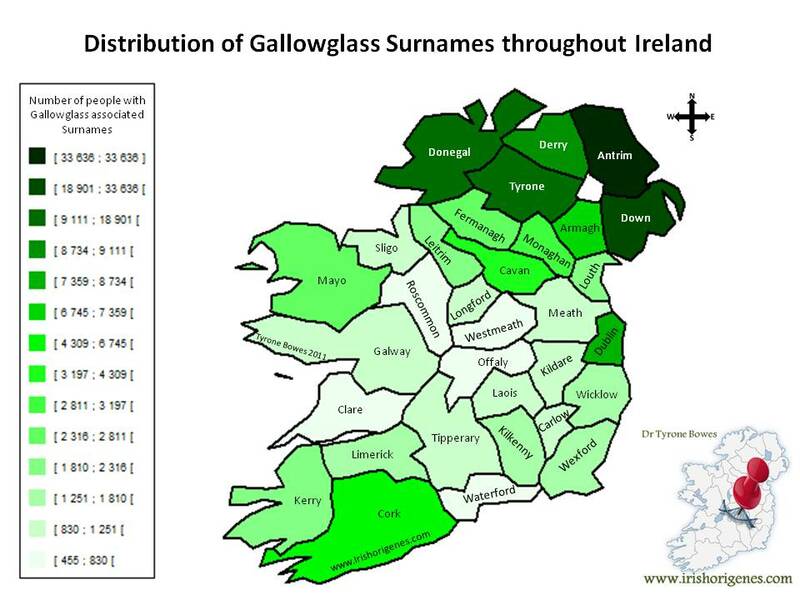 This revival was aided by the presence from 1259 AD onwards of Mercenary Scots some of Viking ancestry, called ‘Gallowglass’ who were employed by Native Irish Chieftains to combat the Normans, and rival Native Irish Clans. 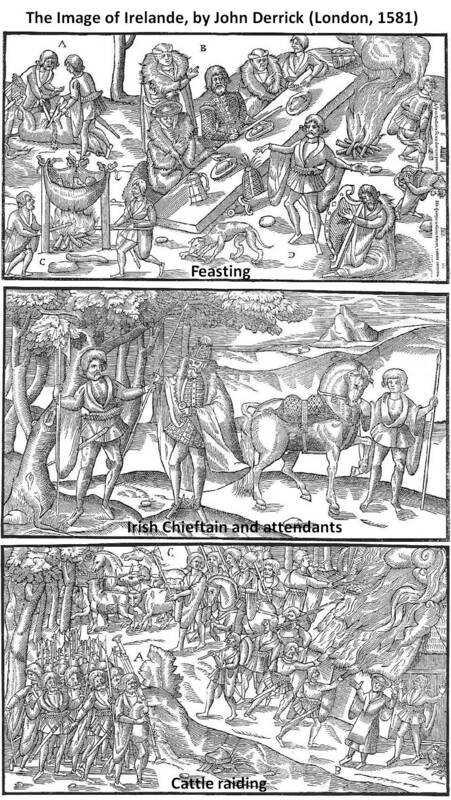 Under Henry the VIII, the re-conquest of Ireland began in earnest and the violence that plagued Irish society for so long would continue for at least a century and a half. During this time, new immigrants, loyal subjects of the British crown, known as ‘Planters,’and consisting of mostly lowland Scots and English poured onto these shores to occupy confiscated lands. 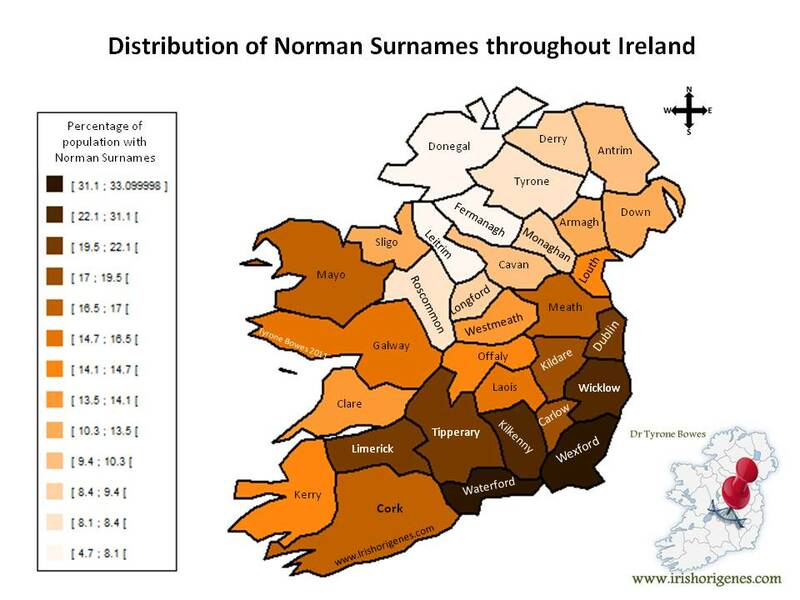 Their descendants have stayed and remained loyal, and have made the biggest single contribution to the genetic make up of this island and its cultural diversity since the Celts.